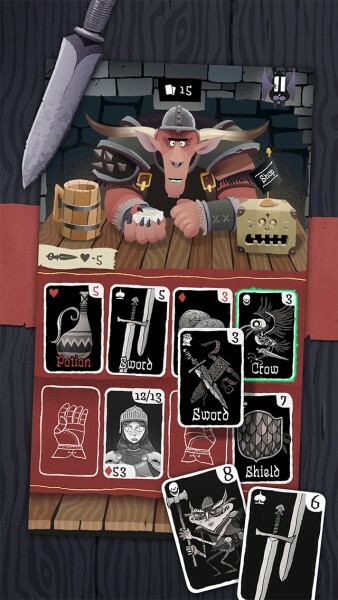 Card Crawl ($1.99) by Arnold Rauers is a dungeon crawler game that is mashed up with a solitaire style card game. It’s a unique and interesting hybrid that is plays out very well. 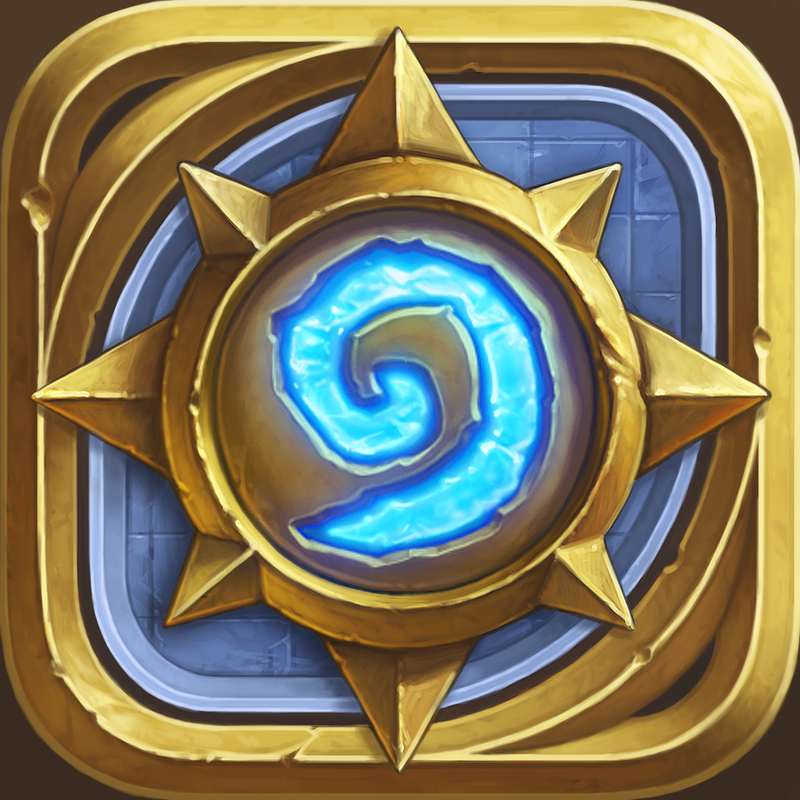 If you love dungeon crawlers and card games like Hearthstone, then this is a no-brainer. 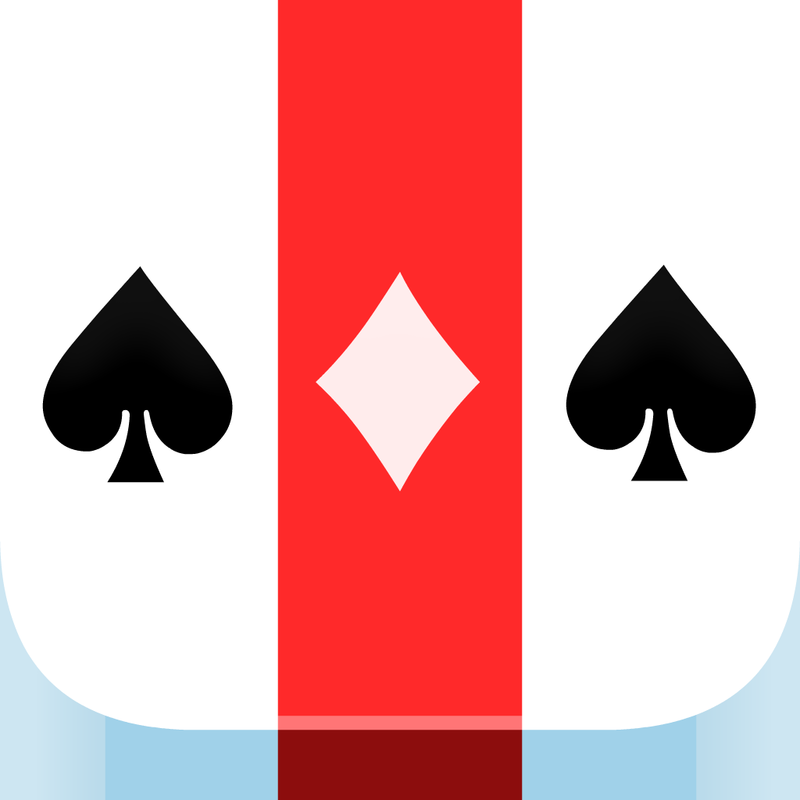 When it comes to mobile games, I adore card games, such as Pair Solitaire. These are the perfect little mobile games, because they’re easy to learn the basics and each game session will only last a few minutes. Or you can get into something more in-depth like Hearthstone, where games could last longer. Another favorite are dungeon crawlers, because it’s always a fun adventure and makes you think about your strategy. So naturally, when I saw Card Crawl on the App Store, I was intrigued, as it combines my favorites. After giving it a spin, I’m not disappointed, and it’s one of my favorite new releases lately. 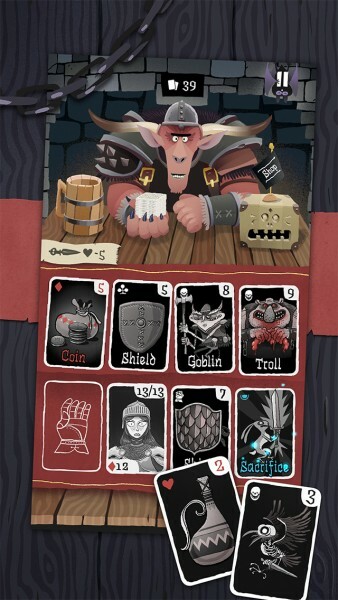 The visuals in Card Crawl are delightful, featuring gorgeous cartoonish artwork that is highly detailed and looks great on Retina screens. The setting is a pub, and the layout of the game makes one feel right at home, thanks to realistic sounds, such as a glass of beer being set down on a wooden table, or the foaming up of a drink being poured from the tap. Your opponent that sits right across from you has lively animations each time he deals the cards too, so it feels like your iOS device is merely a window to an awesome fantasy world right in front of you. 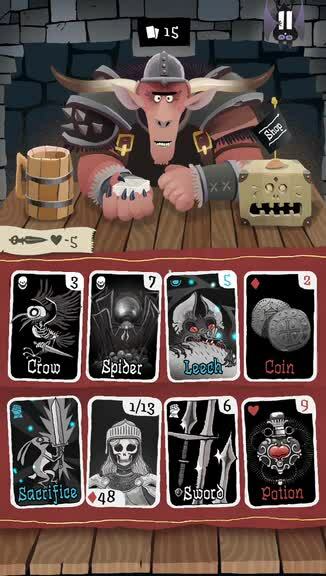 The 54-card deck has detailed drawings that represent what each card is for, which range from monsters to skills to basic items like swords and shields. Your avatar card also gradually changes appearance as you inch closer to death, which I thought was a nice touch. Animations in the game are smooth and fluid, so there is no lag while you play. The soundtrack in the background is soothing, and only adds to the charming pub setting of the game. 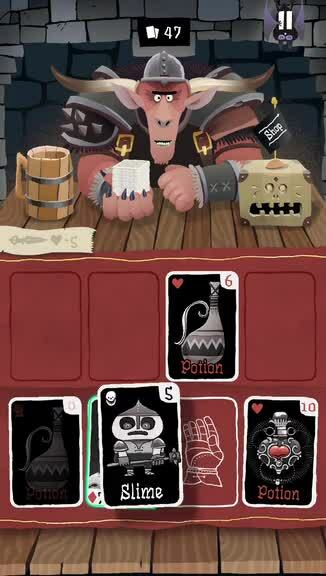 Card Crawl is a single-player game, but is enhanced with Game Center for comparing scores and decks with other players, as well as achievements to obtain. 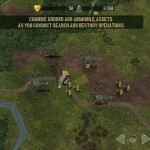 The two game modes that are featured are Normal and Constructed. Normal is the mode that you will end up playing the most, at least until you unlock more cards and prefer playing with a set of selected skill cards. Constructed is the same as Normal, but with the additional element of mini deck building. 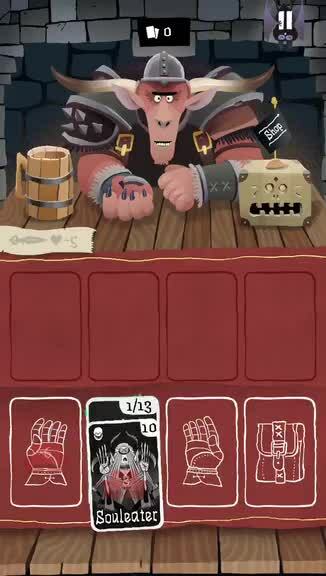 So how do you play Card Crawl? There is a deck of 54 cards, and in this deck is a set number of monster, item (sword, shield, potions, coins), and ability cards. The dealer will deal out four cards each turn, and you must make use of items by equipping them in either of your two hand slots, or save them for later with the backpack slot. 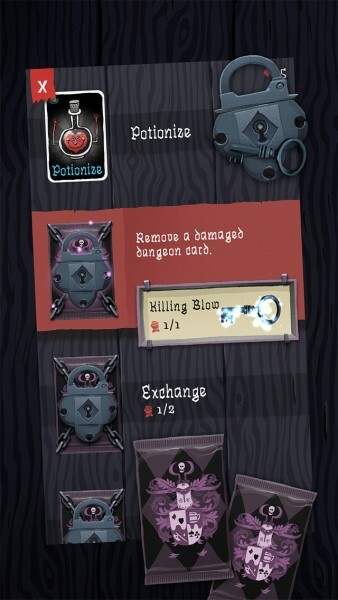 The value of each monster or item card is shown in the top right corner. Monster cards can be attacked with swords, or dragged onto shields to lessen the damage to you. If you don’t have either, you’ll have to drag a monster card onto your avatar and fully take the hit. Skill cards have special effects, and you can bring up a tooltip describing what it does by holding on the card. If you ever get confused with what you should do with a card, just pay attention to the highlighted boxes when you touch-and-drag a card. More cards are dealt once you take three of them. The goal of the game is to clear out all of the dealt cards while making sure you have at least one health point left by the end. While it is fairly simple, it does take some time to get used to managing your limited inventory, and the game requires a lot of strategizing and planning in order to do well. It’s also recommended to acquire a lot of gold if you can, since the coins can be spent on purchasing new ability cards that can turn the tide of battle. 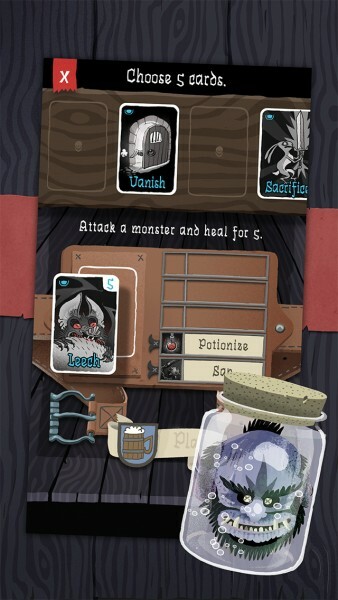 I’ve only spent a bit of time with Card Crawl, but so far I’m finding the game to be a winner. The graphics are stunning, the music is relaxing, and the unique gameplay is simple to learn but difficult to master. This is a challenging card game that will make you think about each move before you make it. 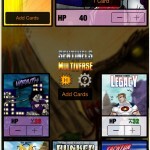 The distinctive ability cards are the real key, so it keeps players interested in obtaining them all. I just wish that there was some kind of online multiplayer aspect, as that would be a lot of fun to play against one another. 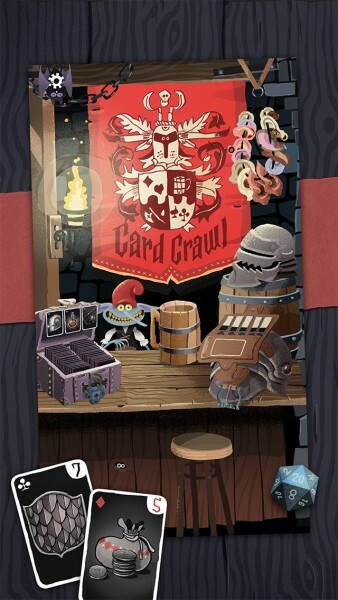 I highly recommend checking out Card Crawl if you enjoy both dungeon crawlers and card games. This is a title that will keep you busy throughout the day. 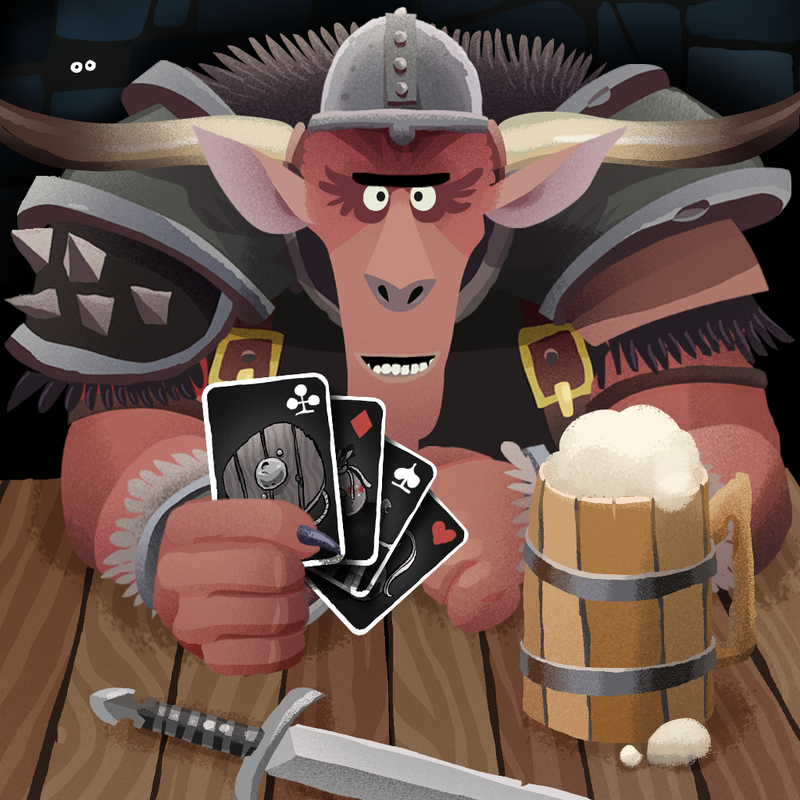 You can get Card Crawl on the App Store as a universal download for $1.99.